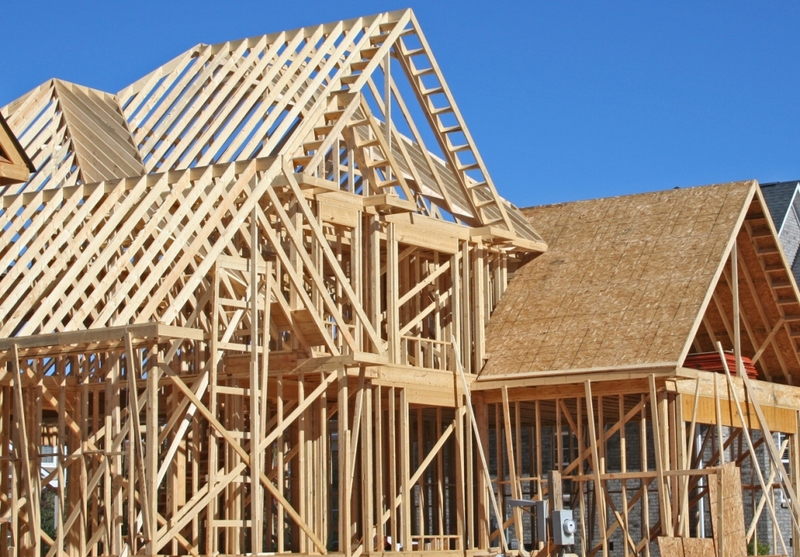 Fannie Mae is taking an array of initiatives to address the lack of affordable homes, beginning with a pilot program that makes it easier to obtain a construction loan. Under the program, lenders would be able to sell their loans to Fannie Mae as soon as construction starts and borrowers would not have to start making payments until after they have moved into their homes. Jon Lawless, vice president for product development and affordable housing at Fannie Mae, said he hopes that this is the first in a series of programs meant to address the country’s low housing supply.